Just a few of this months western featured items. 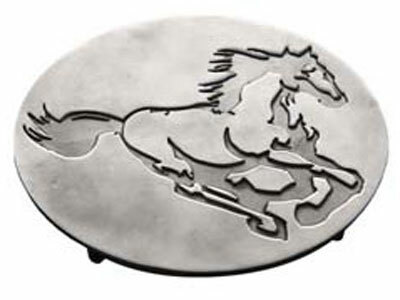 Custom western style belt buckles for your cowboy or cowgirl. 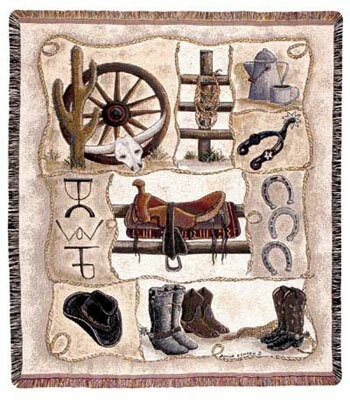 Western themed Tapestries, and Throws you do not see in stores. 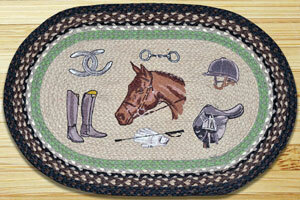 A great new selection of western themed Rugs and Door mats. 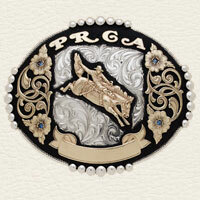 Here are a few of our top selling western products. 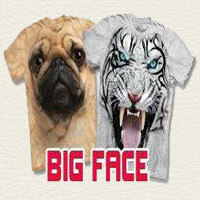 3D animal faced t-shirts, sweaters and hoodies. 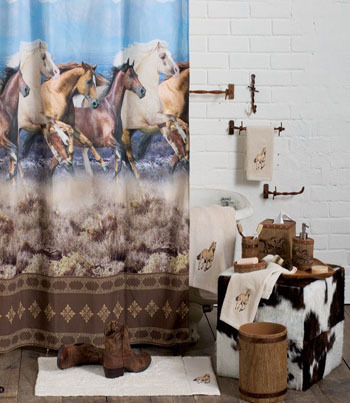 Make your bathroom feel like you're in the wild west. 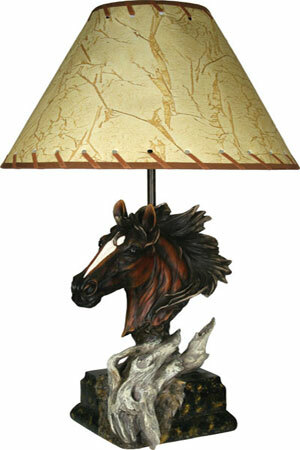 A great new selection of western themed Lamps & Lighting. 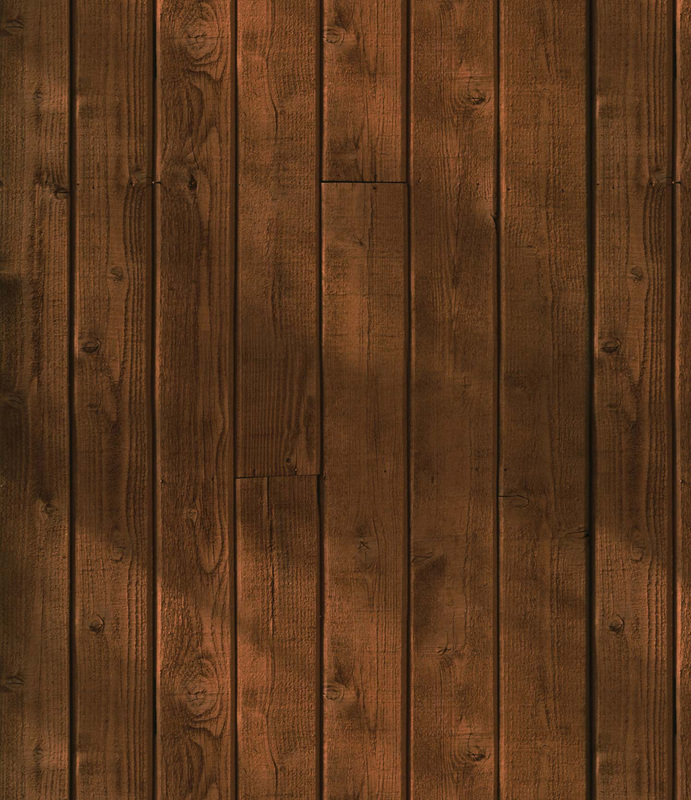 Some new western themed and style product ideas for your home. Kitchen products to adorn your kitchen with what you love best. 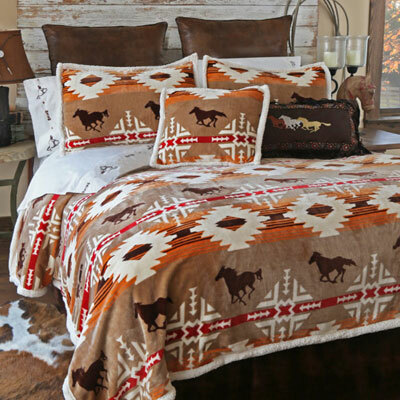 Western bedding with the warm, fun atmosphere of the Wild West. 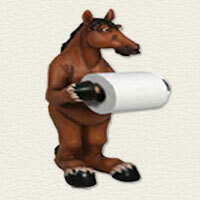 Western style toilet paper holders and more bathroom ideas. 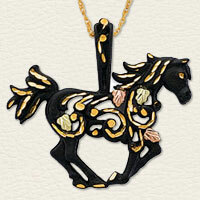 We have rounded up some of the most precious horse lover's jewelry on the internet. Beautiful necklace made of gold, silver or with dazzling jewels. 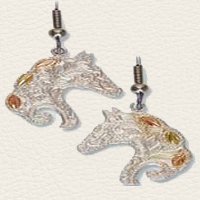 Western Peddler is the perfect gift or center piece to your earrings collection. 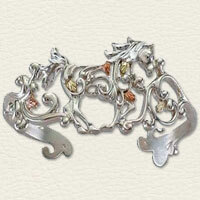 Western bracelets with jewels displaying the most beautiful and artistic horse poses.